New Zealand needs your help. Our ecosystem is being poisoned against our wishes. The government owns shares in 1080 poison and they are dropping the poison in mass quantities onto our land, but they are only thinking about themselves, not our future, help us. Isn’t it sad that our world can sit and watch itself be destroyed like this/ I am in Oregon-Pacific NW Coast-USA-the fires, toxins, water, chemtrials, and EMF has us all sick and Michigan had so much last week, my daughter had migranes and exhaustion and said animals were dying. Wow, they get public notices in New Zealand? In U.S. we just get sprayed, no warning at all, no transparency. I’d reblog this, but I don’t see your ‘reblog’ button on your social media links. Good luck friends, please share any successes you have in stopping this, we need all the advice we can get over here! We all need to start getting names and address’ of EVERY person and company involved in this murdering … And get “physical” with these monsters. Lats start with the 2 at the top.. David Keith and Mr Bill Gates.. Just one of the money men. Nothing will change unless we stop talking about it and start putting together an actual physical plan. I was first made aware of the spraying by 2 men in the military. They both said, “It will never stop unless enough people get involved” praying isn’t enough. In the meantime, keep your body detoxed and make sure you are consuming Liposomal Vitamin C. Any former military interested ??? LilyKat, I think you are spot on. Our biggest weakness is lack of plan of action. Certainly more and more folks are aware around the globe, but that can only get us so far. The thing is, most of us aren’t versed in strategy, I know I’m not. I know I’ve ‘woken up’ a few folks for sure, but then what?! NADA! 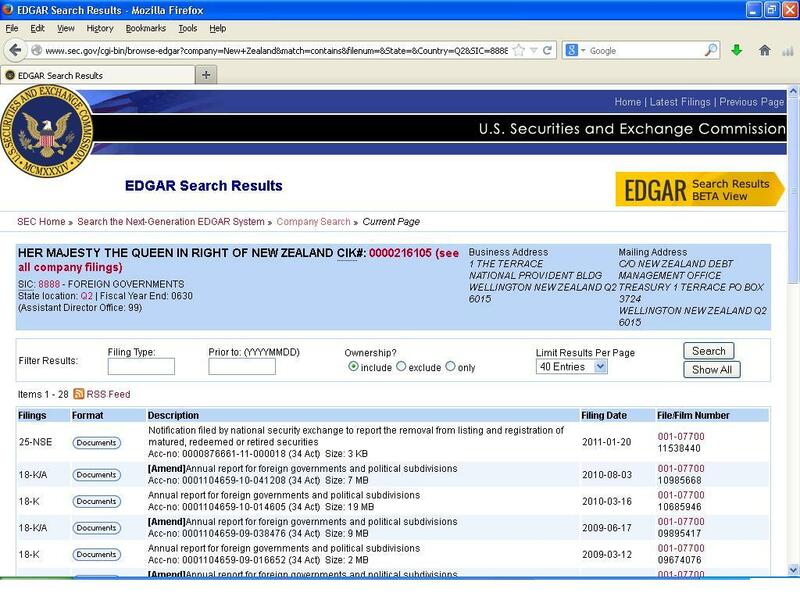 “New Zealand Government” IS A COMPANY!! They have NO AUTHORITY to do such things at all. TELL THEM IN THEIR FACE!! They have to start demonstrating, anything! Glyphosates are involved with cancers, gut disbyosis and Non Alcholic fatty liver disease. I just learned this from my newsletter from Carotec.com. They’re spraying glyphostate all along the interstates in the US, they’re dumping it in the man made lakes! And don’t ever eat factory farmed fish, they use it when disease breaks out (frequently), they feed the fish GMO soy and use fire hoses to dump glyphosate into the water, how this ‘cures’ the fish I have no idea! SO what can we do???? That is the question. Politicians, you write to them, they do little or nothing.